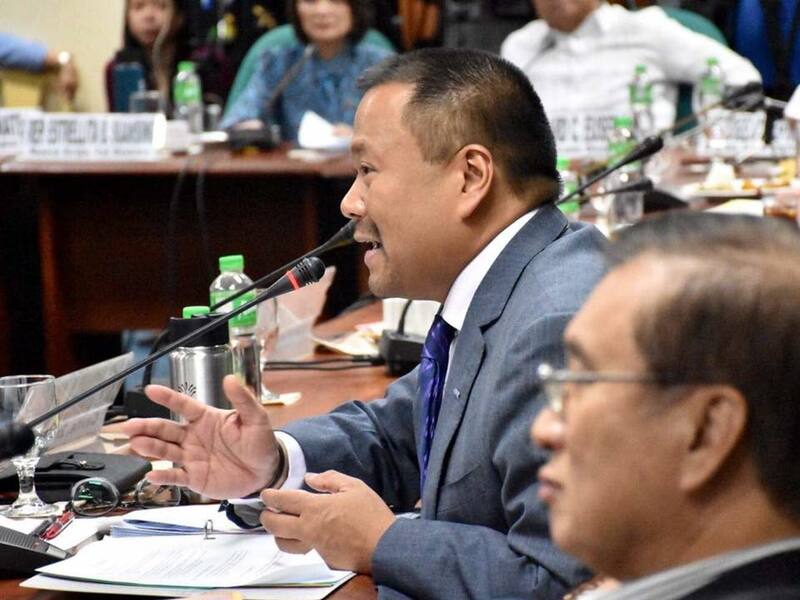 Senator Joseph Victor (JV) Ejercito on Tuesday said the Senate’s investigation into the government’s frigate acquisition program should continue even if it has been established that Special Assistant to the President Christopher (Bong) Go did not meddle in any way in the project. Ejercito made the call a day after the Senate committee on national defense and security and the Congressional Oversight Committee on the Armed Forces of the Philippines (AFP) Modernization Act conducted its first inquiry into the controversial procurement of the Department of National Defense (DND) of two Philippine Navy frigates. “The best proof that there is no intervention from SAP Bong Go on the Frigates Acquisition is that Vice Admiral Joseph Mercado, who is on the other side of the fence with regard to the deal, already said that there was no intervention from the latter,” Ejercito said. “But scrutiny of the procurement of the frigates needs to continue,” the senator reiterated. 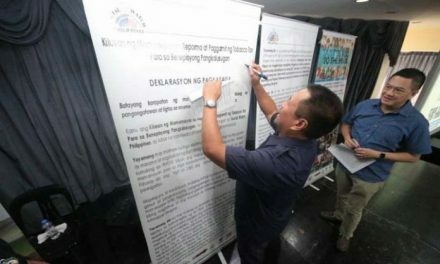 Ejercito said he is unconvinced with the answers given by top officials of the DND and the Philippine Navy when they were questioned on tapping Hyundai Heavy Industries (HHI) to be the contractor for the frigate’s combat management systems (CMS) which company was reportedly banned by the South Korean Supreme Court to enter into state-led projects for two years. Defense Secretary Delfin Lorenzana during the hearing defended the DND’s preference for South Korea’s Hanwha Thales over Netherlands’ Thales Tacticos, citing budget constraints. Thales Tacticos was the original preference of the Philippine Navy for the CMS of the two frigates bought by the government. But HHI was pushing for Hanwha as the supplier of the CMS. Lorenzana said he was forced to relieve Mercado for “blocking the project left and right and making up excuses.” Mercado was said to be insisting that the government choose Thales Tacticos, citing compatibility issues with Hanwha’s CMS, and the fact that Thales Tacticos’ CMS is the preferred supplier of 23 countries. Ejercito said it is important that Congress intervene in the procurement process to ensure that the quality of the CMS to be purchased by the government would be of good and sound quality. “We cannot compromise the lives of the men & women in uniform who will be aboard these frigates.We will be very supportive of the AFP modernization program,” he said. “We just want to make sure that we get the best equipment for our men and women in uniform. We don’t want to put their lives at risk because of shabby equipment,” the lawmaker stressed. “The Combat Management System is the ‘brain’ of the warship. We have to get the best to make sure the country is defended and the warship is protected. No compromise here,” he said.